Vinyl replacement windows can add beauty and performance at a very attractive price. Gone are the days of the "cheap" vinyl windows that failed after a year or two. 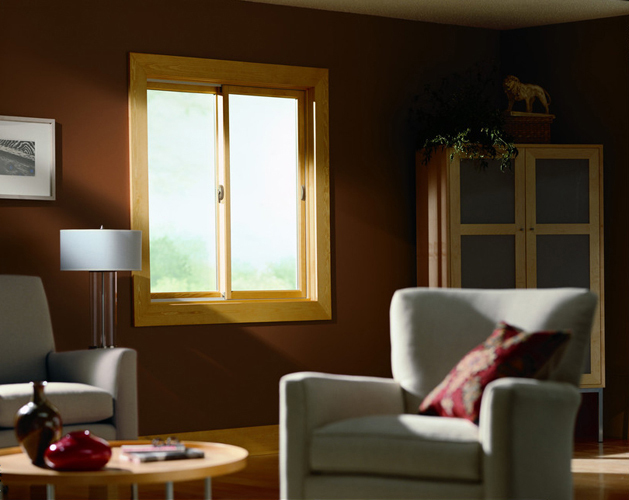 Today's vinyl windows are durable, energy efficient and offer a variety of color and wood grain options. HomeTowne carries multiple national brands for your review: Soft Lite, Pella, Revere, Thermal, Vista, and Simonton. There are several glass options for vinyl replacement windows. The most popular is the dual pane glass with Argon gas and Low E. Usually, this consists of two coats of Low E, but some packages offer a third coat of Low E. In our Wisconsin climate, we recommend the two coats of Low E which promotes some solar heat gain in the winter. Triple glass has grown in popularity the last several years. We ask our customers to weigh the cost/benefit ratio when choosing to upgrade to triple glass. Thermal vinyl casement replacement windows and awning replacement windows have a beautiful design with a unique sleek look. To ensure safety, there are multiple insulated glazing systems and a multi-point lock system which operates from a single fold-away locking bar. Visit Hometowne Windows & Doors showroom in New Berlin to demo the locking mechanisms and view these quality vinyl windows in person! Vinyl casement replacement windows and awning replacement windows from Revere offer home remodelers a classic and sturdy style of window to make any home beautiful inside and out. Revere Berkshire Elite vinyl replacement windows ensure year-round comfort and protection while reducing annual energy costs. We’d love to help you narrow down your options at our Milwaukee window showroom, conveniently located in New Berlin. Every SoftLite vinyl casement and awning replacement window is made to be ultra energy efficient and durable. SoftLite vinyl casement replacement windows and awning replacement windows open to a full 90 degrees for easy cleaning on both sides of the glass. Special air barriers and weather strippings make them a premium yet affordable vinyl window option. Visit the HomeTowne Windows showroom in New Berlin to compare our casement/awning window styles today! 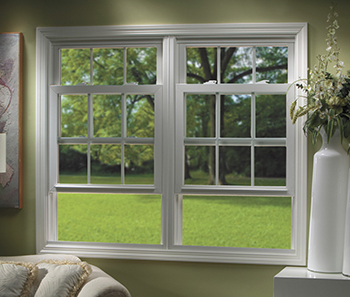 Pella vinyl casement and awning replacement windows are known for their quality craftsmanship. 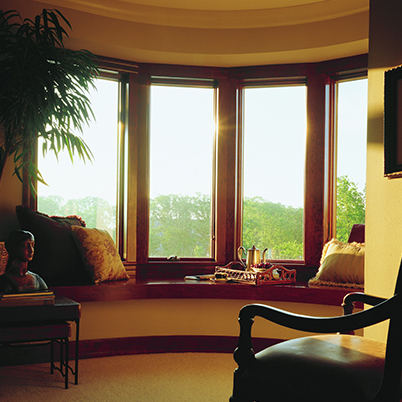 Pella brand windows offer a variety of options to fit any home and every budget. The Pella vinyl replacement windows we carry at Hometowne Windows and Doors are 54% – 83% more energy efficient than other vinyl windows of their kind. Come visit our showroom to talk to an expert and compare styles of brand-name replacement windows in Milwaukee. 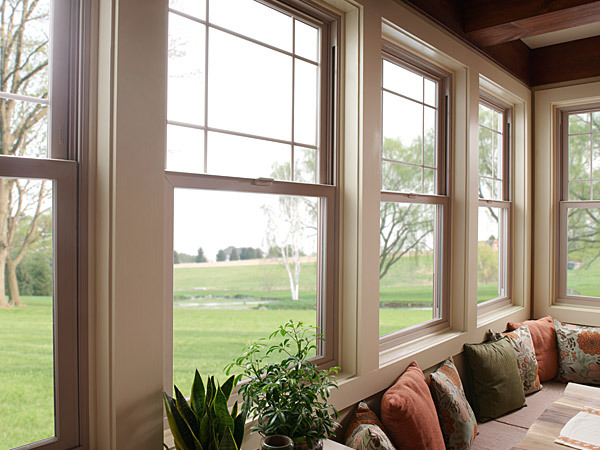 For everyone who appreciates quality, as well as value, Soft Lite™ vinyl double hung replacement windows are a great choice for Milwaukee homeowners. These popular replacement double hung windows are specially made to be extremely energy efficient. Soft Lite™ offers four interior wood grain colors, an injected foam frame and sash, a Kevlar reinforcement at the check rails and Super Spacer. Soft Lite™ also boasts a Limited Lifetime warranty on parts and labor. Regardless of the make, model, or shape, Soft Lite™ vinyl windows are currently the best thermal performing window in HomeTowne’s portfolio. Every SoftLite vinyl bay replacement window and bow replacement window provides wider views that can change the look and feel of a room. Softlite vinyl bay replacement windows and bow replacement windows include a seat board that gives the frame a finished look and provides increased energy efficiency. 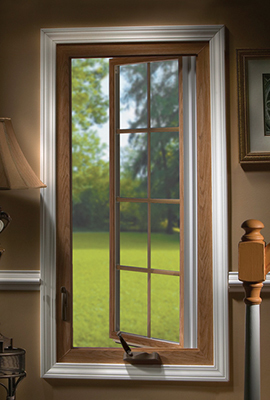 Compare our bay and bow replacement window options at Hometowne Windows & Doors in New Berlin! Every top name window manufacturer carries slider and glider windows as a popular contemporary option for home interior design. We offer a wide selection of affordable vinyl glider windows from top brands like Pella, Marvin, Andersen, Vista, Softlite, and more. Vinyl glider windows are the perfect option for any budget, offering a sturdy, clean, and modern look while safely protecting your family from the elements. The maintenance-free vinyl formulation of Polaris double hung windows maintains rich color and a smooth surface that stands the test of time. The sleek design causes rain and snow to rush off double hung windows so no water, wind, or other natural elements enter the home. Each Polaris vinyl replacement window is put through testing by R&D to ensure safety and quality. Our HomeTowne employee installers are experts at installing replacement windows in Milwaukee with precision and ease, giving you comfort and peace of mind throughout your home remodel. Vista™ double hung vinyl replacement windows are known for their classic designs with sleek sight-lines for clean looking and timeless interiors. The small details in every Vista™ window make each window unique and beautiful. 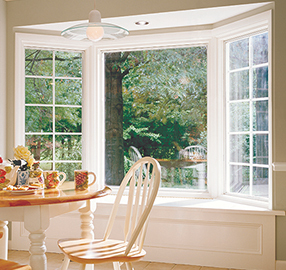 Vista’s double hung tilted sashes are made for easy cleaning inside the home. There are four woodgrain options to give the window look of real wood. Reinforced and foam injected, Vista™ replacement vinyl windows offer excellent thermal performance and a great value for your home. Stop in and see our display. 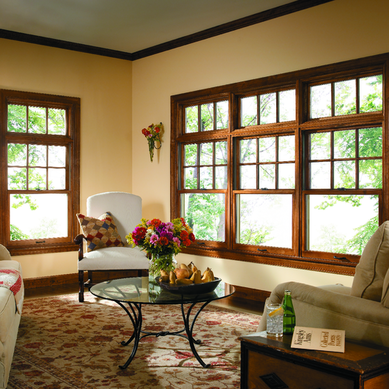 Pella 250 Series double hung vinyl replacement windows include detailed frames with premium quality craftsmanship. Foam filled and sash enhanced, and available in white or almond, these vinyl replacement windows offer the energy efficiency with the quality that you would expect from a brand like Pella. To try the products before you buy, visit our showroom today. Revere Berkshire Elite double hung vinyl replacement windows will make your home look beautiful while reducing annual energy cost. The foam enhanced sash maintains the frame for year-round comfort and protection even in extreme weather. There are five interior wood grain colors to choose from to make your double hung windows look of stained wood. The sashes are reinforced and the thermal performance is outstanding. The warranty is Lifetime and transferrable. 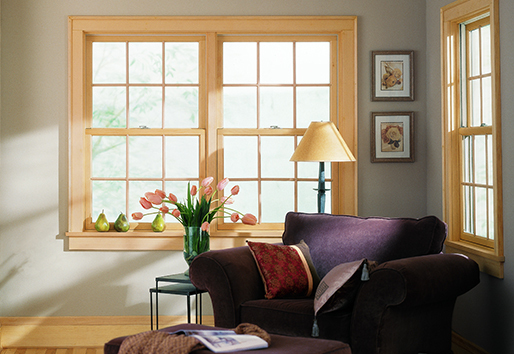 Revere vinyl double hung windows are a great value for your home. There was a time when you could have vinyl replacement windows in any color that you wished-as long as it was white. Now, in addition to beige, vinyl windows are available in a myriad of painted colors and have become much more versatile in matching color schemes. Vinyl windows also boast four to five wood grain interiors to match the look of stained wood. Andersen’s stunning real wood bay/bow replacement window frames add traditional elegance and flair to any space in your home. The wood bay/bow window options available at HomeTowne are endless, giving you the ability to custom build your windows just the way you want them. Check out our life-sized Andersen wood bay/bow replacement window displays at the HomeTowne showroom in New Berlin for a try-before-you-buy experience. With architectural authenticity, every Andersen wood casement replacement window and awning replacement window comes in several custom colors, interior woods, and stains. 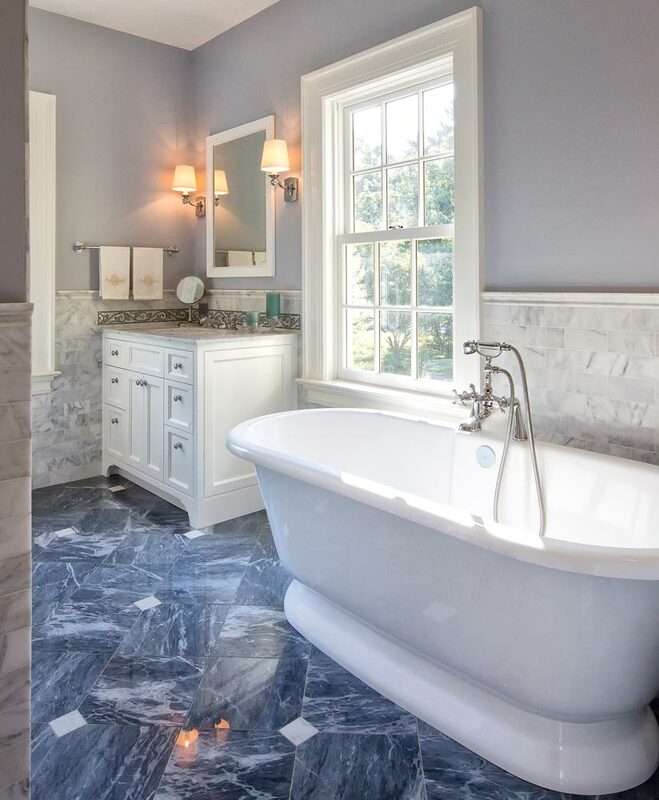 Our team of employee installers offers off-site pre-finishing services so your custom stained windows can be installed quickly without making a mess. The Andersen brand of wood casement or awning replacement windows is protected by an aluminum exterior, making each Andersen window guaranteed to last for a lifetime. Marvin’s ultimate wood awning replacement windows and casement replacement windows are designed to give a rustic and authentic feel to any room in your home. 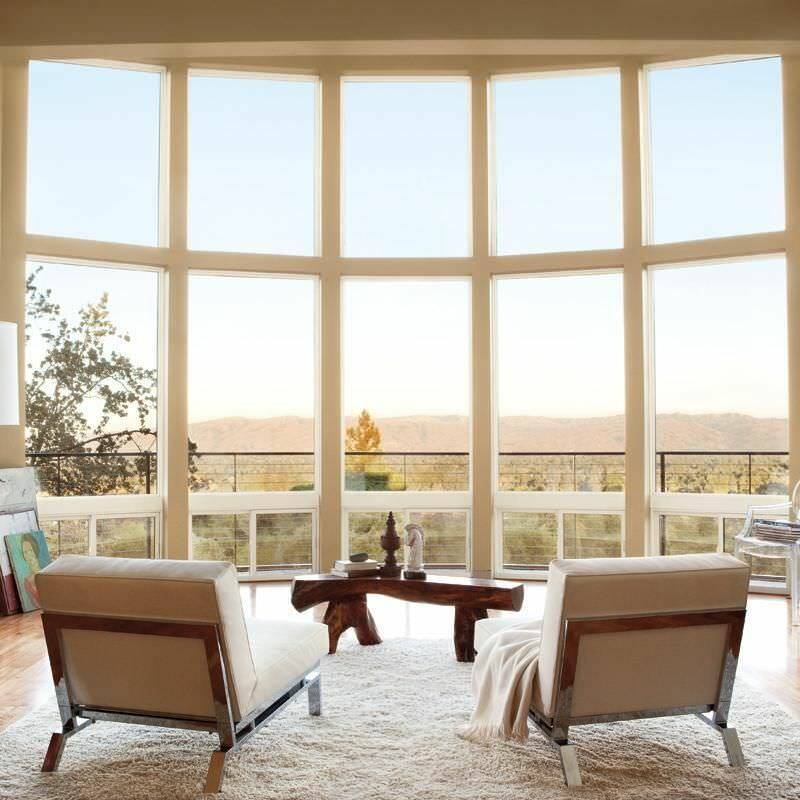 A Marvin wood awning replacement window will provide your home with beautiful wide-open views. With the windows’ easy to clean features and adjustable openings, the wood interior frames are of superior quality. To view more of our Marvin Casement/Awning Replacement Window options, come into the Hometown Windows & Doors showroom in New Berlin! Our selection of Pella wood casement or awning replacement windows are selected with care to give your home an authentic elegance and timeless design. These windows are often positioned above or below other styles of windows to add architectural interest. Our Hometowne Employee Installers will have no trouble installing your new Pella wood casement replacement windows or Pella wood awning replacement windows to let the natural sunlight liven up any room in your home. 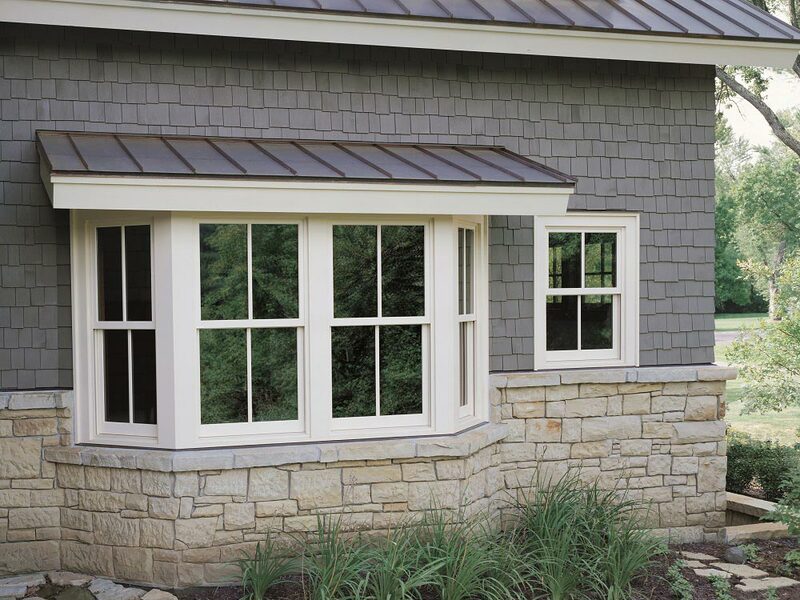 Marvin aluminum-clad wood replacement windows combine a huge variety of shapes and sizes with traditional architectural detail. 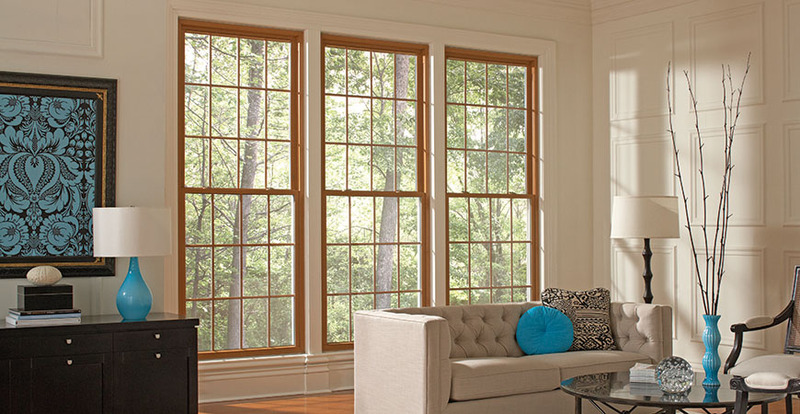 Marvin double hung windows offer a great tilt wash feature, traditional lines, and excellent thermal performance. There are multiple interior wood species to choose from as well as hardware finish options. Grids can be removable, in the glass or Simulated Divide Lite. Marvin windows can be stained or painted to match the interior of your home. To see more of our selection, visit Hometowne Windows & Doors showroom in New Berlin! 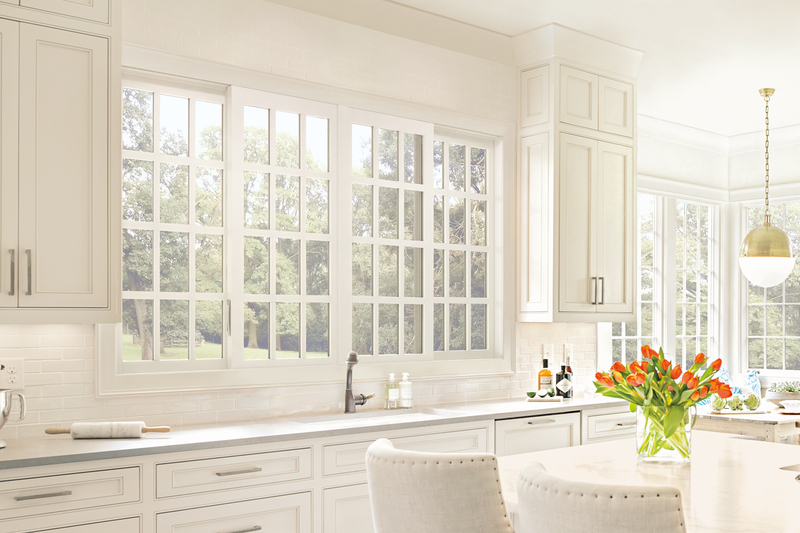 Pella™ aluminum clad wood double hung windows have beautifully intricate details. Pella™ offers custom shapes, sizes, grille patterns and colors. For architectural detail, Pella™ offers multiple wood species and their Integral Light Technology offers the look of true divided light. Pella Designer Series™ offers the option of blinds, shades, and grilles between the panes of glass. These blinds and shades are protected from dust and damage and allow fewer indoor allergens. For more information about Pella’s wooden double hung replacement windows, visit the Hometowne Windows & Doors showroom in Milwaukee. 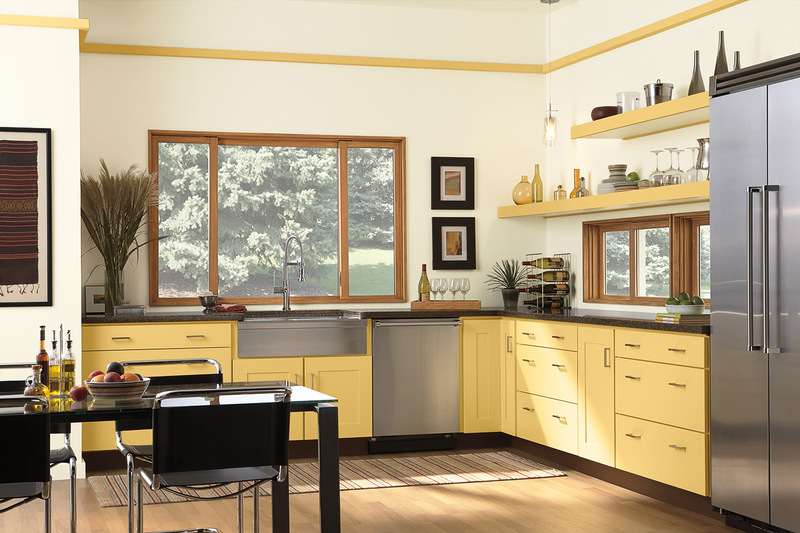 HomeTowne Windows is the greater Milwaukee area’s most experienced Pella™ Installing Retailer. Advanced engineering and high quality construction provide a clean style for every Marvin wood bay replacement window and bow replacement window. 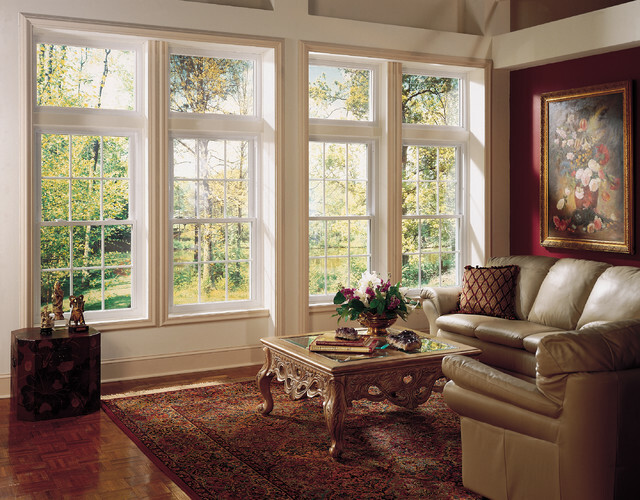 Bay and bow replacement windows are built to capture sunlight from different angles to highlight any room in your house. These beautiful and durable windows can be sampled at our Hometowne Windows & Doors showroom in New Berlin or by scheduling an in-home estimate! Any Pella replacement bay window or replacement bow window can be easily installed with the help of the Hometowne employee installers. 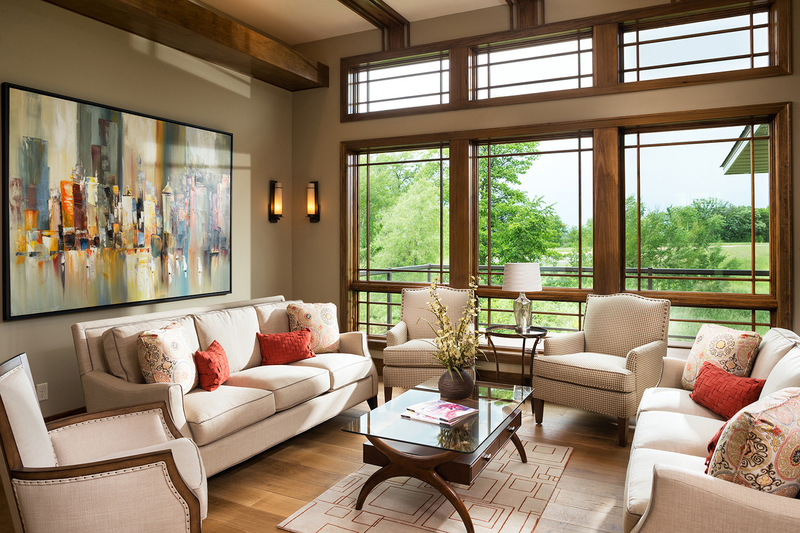 These premium windows offer the natural beauty of real wood frames and interiors. There are unlimited design choices when it comes to choosing your wood bay windows or bow windows by Pella. 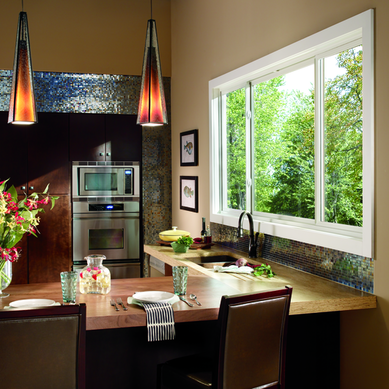 Compare the different windows by visiting the Hometowne Windows & Doors showroom in Milwaukee! 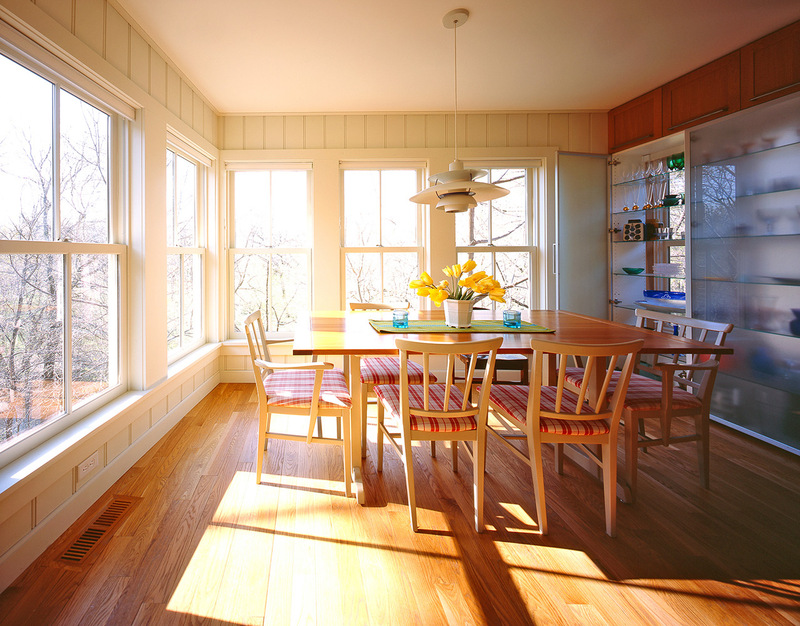 Andersen wood glider replacement windows are extremely durable and last for years. With many wood stains, colors, and configurations to choose from, HomeTowne will help you create a custom glider window for any room in your home. Sashes that glide horizontally provide maximum ventilation and allow clean, fresh air to enter your home. 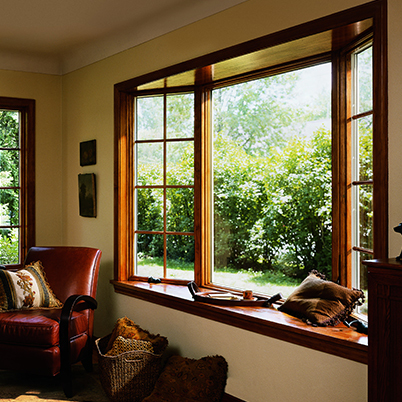 For more information on Andersen replacement windows in Milwaukee, call HomeTowne Windows & Doors at (414) 329-1200. The clean, classic style of Marvin wood replacement windows are constructed with extreme durability and incredible ease of use. 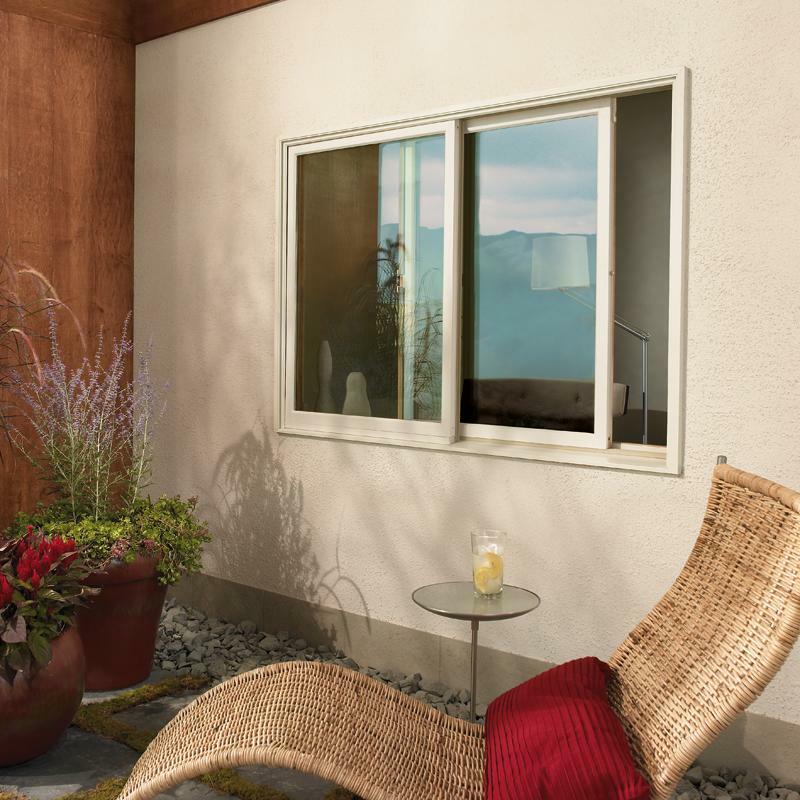 Marvin’s slider and glider premium replacement windows feature sleek hardware and contemporary designs. All Marvin wood slider replacement windows and glider replacement windows are designed with usability in mind. To view our entire selection of Marvin replacement windows, visit the HomeTowne Windows & Doors showroom in Milwaukee today! There are some things to look for in a quality vinyl window. Most windows today are fusion welded at the corners. Some nice adders (though not requirements) are foam filled frame and sash, glass breakage warranty, Superspacer or at least a steel warm edge spacer. Sometimes the "look" of the window can be a deciding factor, some manufacturer's frames have more glass or a bulkier frame that may suit one home over another. At HomeTowne, all of the vinyl brands that we carry are well known and have a great track record for performance. We help our customers choose the product that fits both their home and budget. Pella Impervia fiberglass bay/bow windows are made with a durable composite material and cased in a wooden frame. The state-of-the-art Duracast® material provides modern safety, protection, and efficiency while the real wood frame creates a traditional and timeless aesthetic. 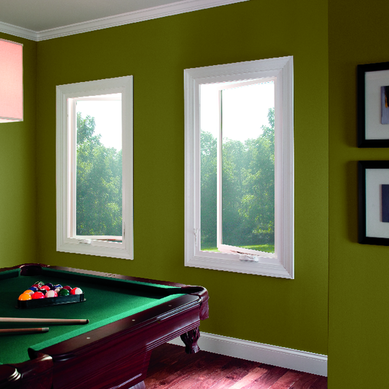 Pella Impervia fiberglass bay/bow replacement windows can be made in custom shapes and sizes. You choose the number of panels you’d like and our skilled employee carpenters and project consultants will advise you on the best way to achieve your desired look. Each premium Marvin Integrity fiberglass casement or awning replacement window is built with strong Ultrex fiberglass inside and out. The sturdy build also creates the effect of clean sightlines and large open spaces in your home. The Marvin Integrity casement & awning replacement windows are perfect for achieving a contemporary feel. 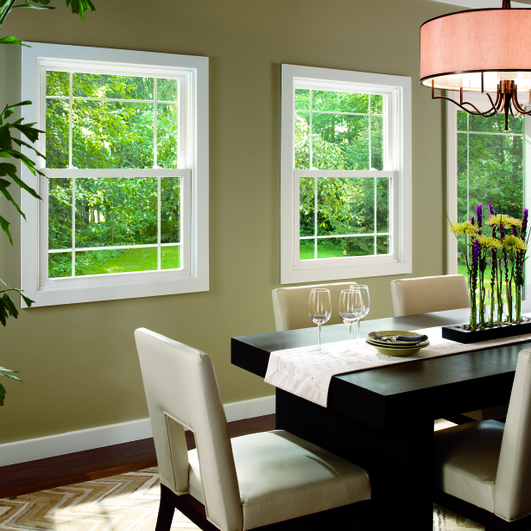 Marvin Integrity’s Fiberglass windows are also available in double hung, and slider/glider styles. For more information, give us a call at (414) 329-1200 or visit our showroom at 2911 S 160th St, New Berlin, WI. Pella Impervia fiberglass casement replacement windows and awning replacement windows withstand extreme temperatures. Every popular window is topped off with a powder-coat finish that lasts for years. 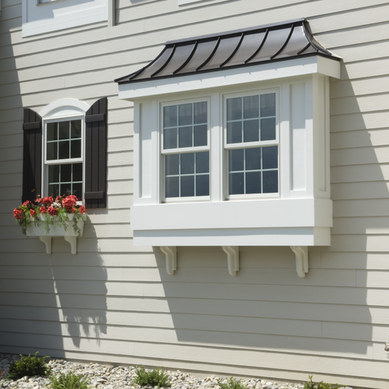 All Pella Impervia fiberglass casement replacement windows and awning replacement windows require very low-maintenance. 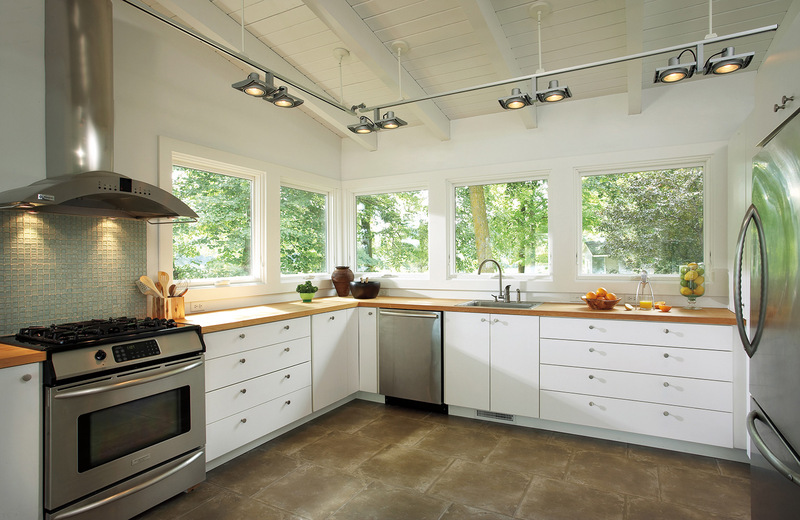 Visit Hometowne Windows & Doors showroom to view more of our options in Milwaukee! With fiberglass slider and glider replacement windows by Marvin Integrity, each window is specially designed and painted to look like real wood. Fiberglass replacement windows provide a more durable and longer-lasting window. 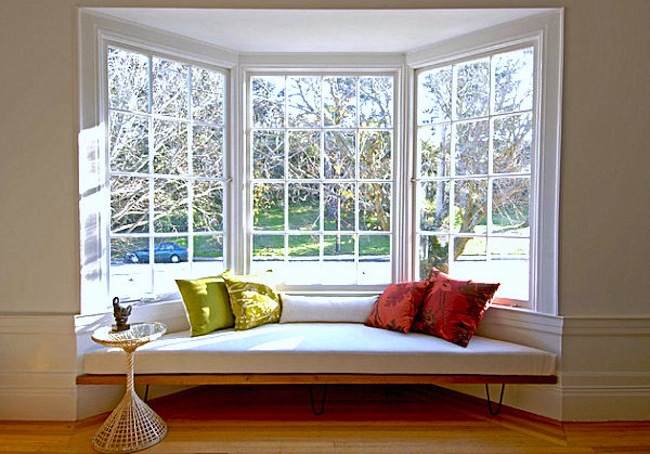 All fiberglass slider and glider replacement windows by Marvin Integrity are secured to be highly energy efficient. 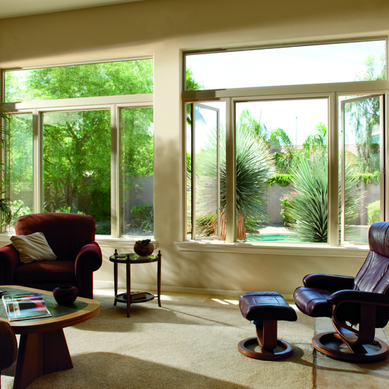 These slider and glider windows allow for maximum fresh air to enter your home. 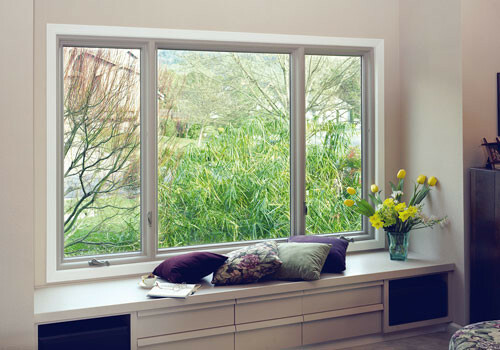 Pella Impervia fiberglass slider and glider replacement windows are highly energy efficient and built to last. With the durability of ultra-strong fiberglass and the aesthetic of real wood, you get the best of both. Pella Impervia is known for its extremely durable and reliable construction and our employee installers are certified and proficient installers of all Pella products. To compare the durability of Pella Impervia fiberglass slider and glider replacement windows in Milwaukee to other fiberglass, wood, or vinyl glider windows, visit Hometowne Windows & Doors in New Berlin! Real wood interiors with fiberglass exteriors and a clean design protect against the harshest elements. The Marvin Integrity Wood-Ultrex fiberglass casement replacement windows and awning replacement windows deliver natural beauty and durability for the style and reliability you need for your new home. View more fiberglass casement and awning window options at the Hometowne Windows & Doors showroom in Milwaukee! Pella® Impervia® fiberglass double hung windows use incredibly strong Duracast® fiberglass composite to withstand extreme weather conditions and remain energy efficient. The low-maintenance finishes are powder-coated for long-lasting sheen and the energy efficiency is second to none. To compare and contrast the durability of brand name replacement windows in Milwaukee, visit the Hometowne Windows & Doors showroom in New Berlin! 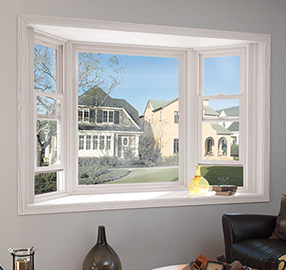 With advanced engineering and high-quality construction, the Marvin Integrity line of fiberglass double hung windows are incredibly durable and easy to use. The clean design features a fiberglass exterior with a beautiful wood interior, giving you the comfort and style you need inside with the durability of the Ultrex fiberglass exterior. Available with a stainable/paintable pine interior or a white Ultrex interior, Integrity offers six exterior colors. 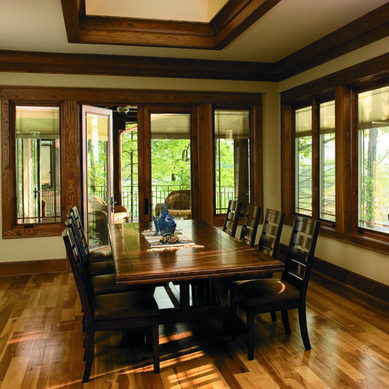 Integrity offers the warmth of a stained interior at the price of a wood grained vinyl window.